For over a decade NDC Tech has conducted successful deployments in several, banks & financial institutions in Pakistan and across Middle East & Africa. We execute strategies combining deep banking knowledge with latest methodologies and innovative technology solutions to strengthen our customer’s core banking competencies. Our business approach leverages both innovative thinking and technologically advanced delivery to support transformation journeys, from initiation to project closure. Using Temenos Implementation Methodology, we structure the delivery process in seven stages. This allows our customers to adopt best practices through the country specific model bank and adhere to regulatory framework. 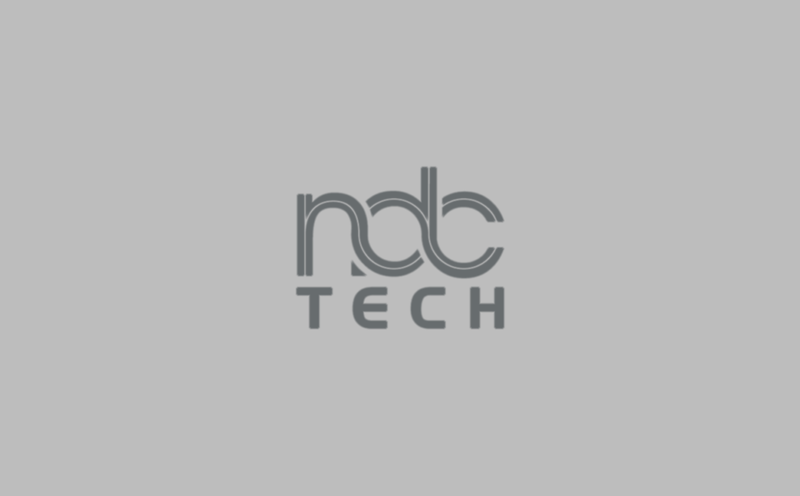 NDC Tech is a leader in core banking services, providing exceptional value added consulting and system implementation capabilities that help deliver Core Banking projects – end to end, on time, on budget and to specification. Our expert services help customers combat industry challenges and meet business needs. Our consultants are trained on the Temenos Core Banking platform, have a deep understanding of Temenos Implementation Methodology and are TLC certified with fundamental understanding of best practices and regulatory frameworks that are best fit for financial institutions. NDC Tech is well positioned in the banking industry to share experiences in these transformation initiatives and help customers accomplish expected results and make business case objectives a reality.